Greetings friends! Another Monday is here and January is already coming to a close. 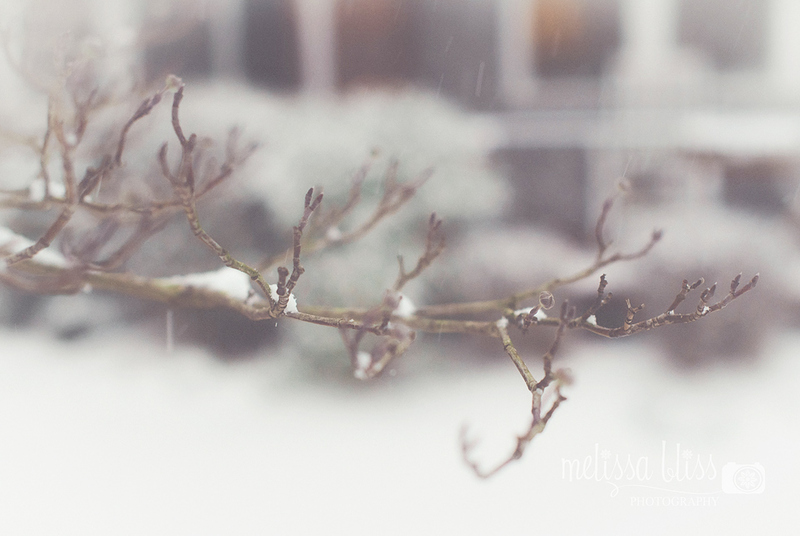 Last week we had yucky colds and gorgeous snow. 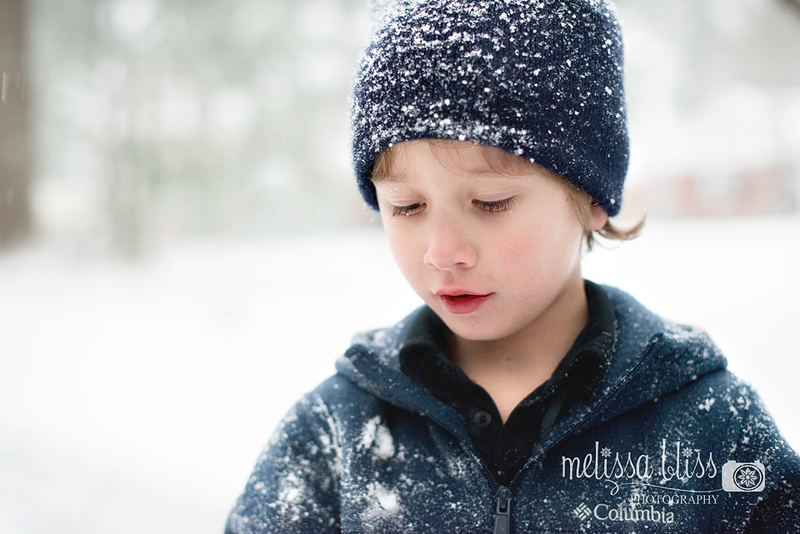 Fortunately, the cold virus was a minor inconvenience and we were still able to get out and enjoy the rare snowy event. We don't often get much snow here, so the 2-3 inches last Saturday was a big deal. The kids loved it! I love the beauty of it, though I 'm not a fan of the cold. Here are a few pics I managed to capture while it lasted. Oh YAY for snow!!!!!!!!!! So happy you had a little to make it really feel like winter. How pretty your images are! There is something magical about snow!! I love them all, and glad I would not have to pick a favorite. That looks so fun! Glad the colds are on the mend. Love the image of your son! You make the snow look so soft and gorgeous! Love the simplicity of the pine cone. Agree with Karen, you make snow look good-she says as a snow hater. Love that shot of your son. Beautiful portrait. A little is really all you need! 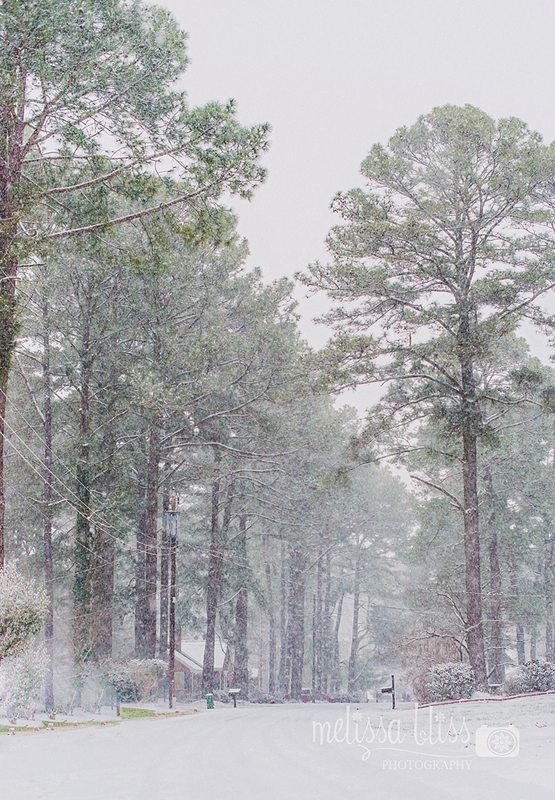 I wish we lived closer to where it snows. Great shots and glad you got you enjoy the snow. You captured the freshly fallen snow perfectly! beautiful snowy images!! that's such a sweet photo of your son! 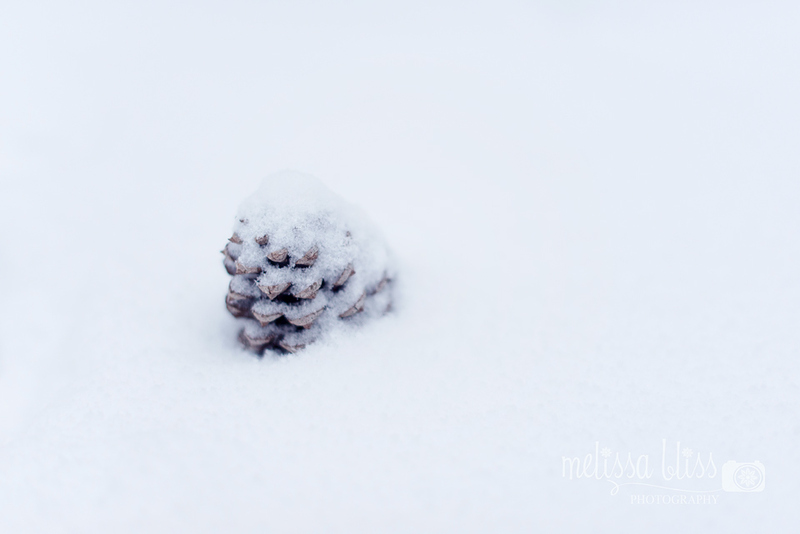 and i love the simplicity of the pinecone in the snow.